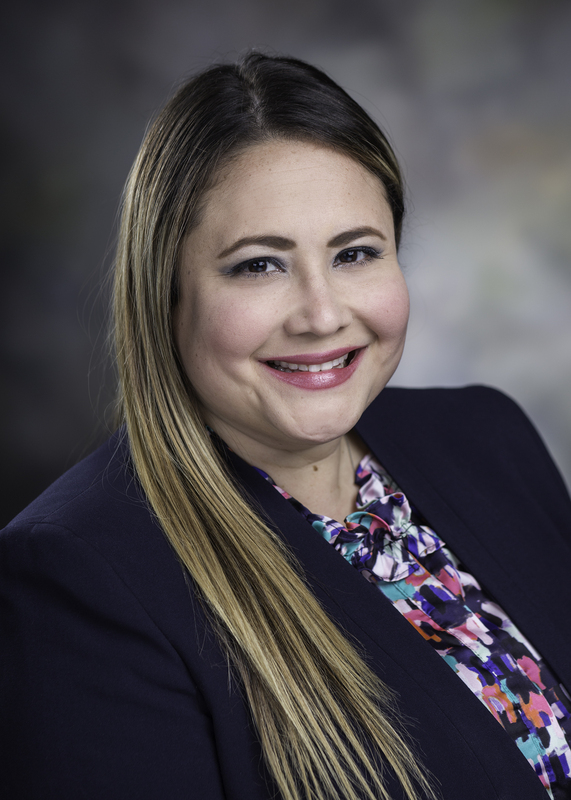 Ramirez, who also serves as director of clinical education in the Respiratory Care division, will serve as vice-chair until 2020 and then as chairperson until 2022. Ramirez said she will work to increase the involvement of respiratory therapists in the international pulmonary organization. "I'm excited to bring light to who we are and what we do," she said. Ramirez said serving on the steering committee is an honor. She credited her mentors for their impact and said she plans to pay it forward and mentor others. She described her hopes for the position in her statements of interest. "My goal for applying for the vice-chair position of the NetWork is to collaborate and connect with other health care leaders in an effort to enhance the quality of patient care, advocacy, ethics, policies, education and technological advances," she wrote. CHEST comprises a wide range of health professions, including registered nurses, respiratory therapists, physicians, nurse practitioners, clinical pharmacists, clinical nurse specialists, physician assistants, physical therapists, occupational therapists, social workers, and sleep technologists.